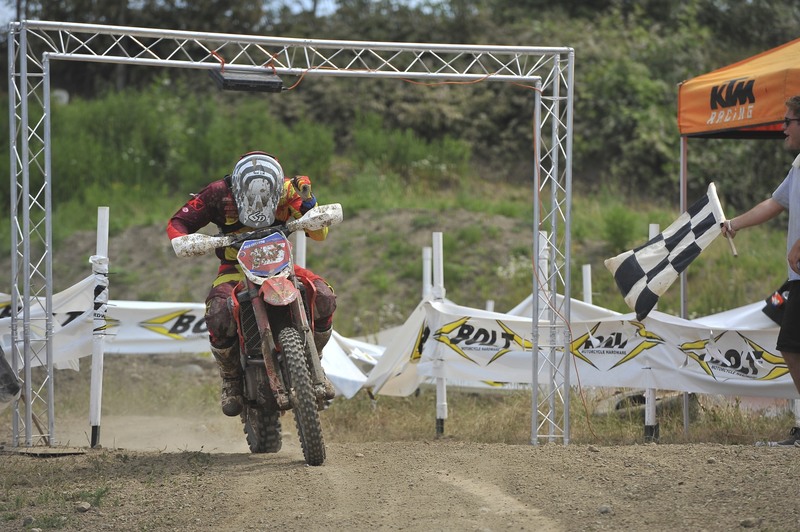 Clayton Gerstner Takes FMF Pro 250 Win! 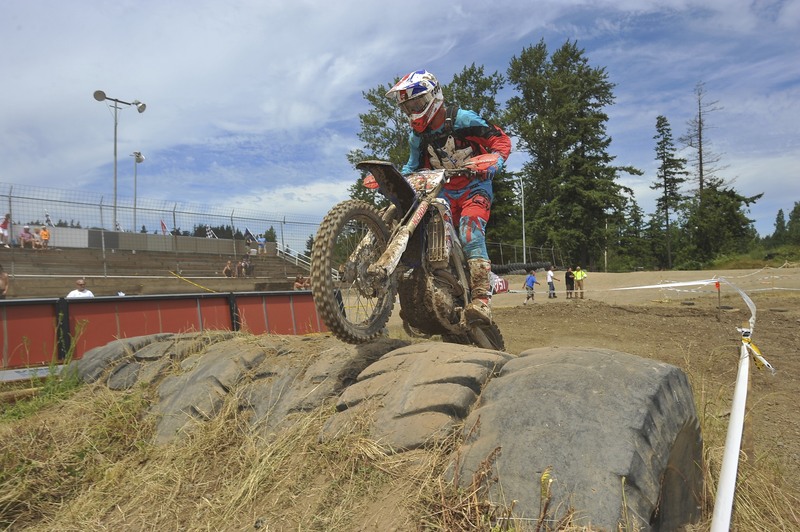 Los Angeles, Ca: Round 7 of the AMA KENDA SRT West Hare Scramble Championship held in Bellingham, Washington at Hannegan Speedway tested the West coast’s top off-road specialists with a tight and technical variation. 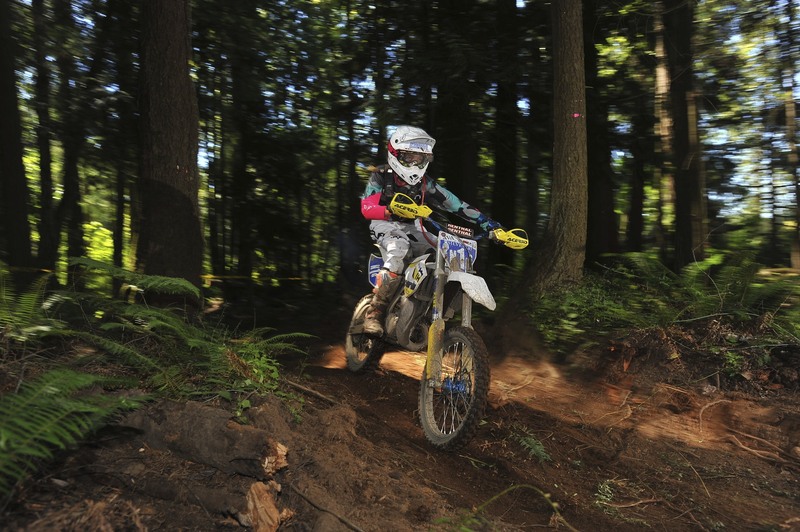 Hosted by NMA and PNWNA, racers of all skill levels enjoyed Washington-perfection. 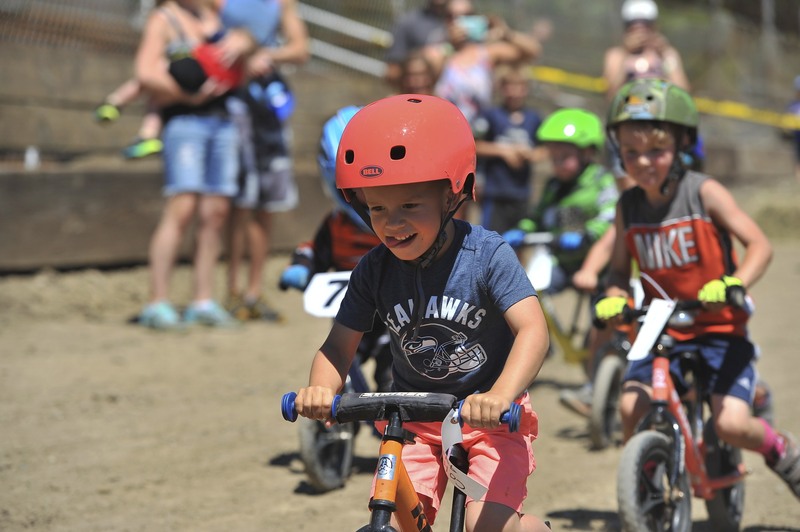 To kick off a weekend of racing, Saturday began with the Pee Wee’s (Race 1) for a 30-minute event of fun and challenging terrain. From start to finish, Henry Meranto topped the entire field to take the win by a minute and a half! Settling into second overall, Link Brocker led Henry Leighton, Nolan Davidson and Killian Curtiss to the checkered flag. Race 2 (reserved for all remaining Youth), was led by round 6 winner Mason Matthies into the first turn aboard his Yamaha. But shortly after, Seven Diaz jumped into the lead and put his head down as he continued to build over the next five laps. Matthies chased Diaz in second place until Kyle Kerling made a pass on lap five that would ultimately change the running order. Passing both Diaz and Matthies, Kerling made his way into the lead and never looked back. As the checkered flag waved, Kerling checked in as the winner ahead of Diaz and Matthies as they made their way to the podium.Taking first in the Girls class, Ava Silvestri impressed with a start to finish leading performance to take the win. 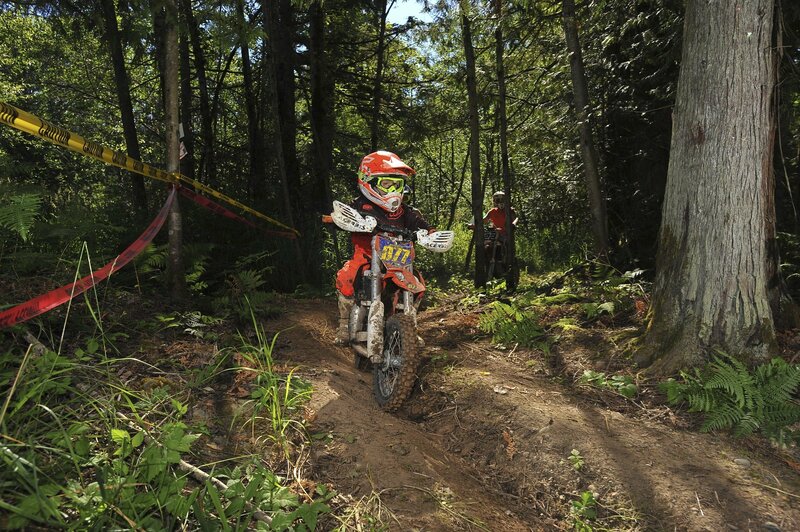 In the Micro Mini class, Wyatt Burns took the win, but not so easily. Off the start, Ryder Thomaselli took control of the lead, but suffered from issues that would cause him to fall way back. Burns took advantage of the opportunity to make the pass on lap three for the lead. Ava Silvestri rips to take the Girls win! 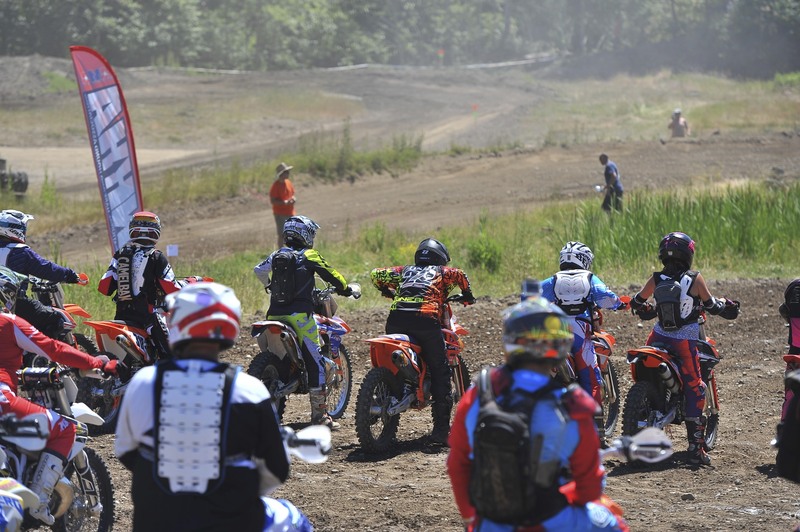 To conclude Saturday’s racing, the Novice, Masters, Pioneers and Sportsman took to the starting line for a 1.5-hour race on the now worn track. 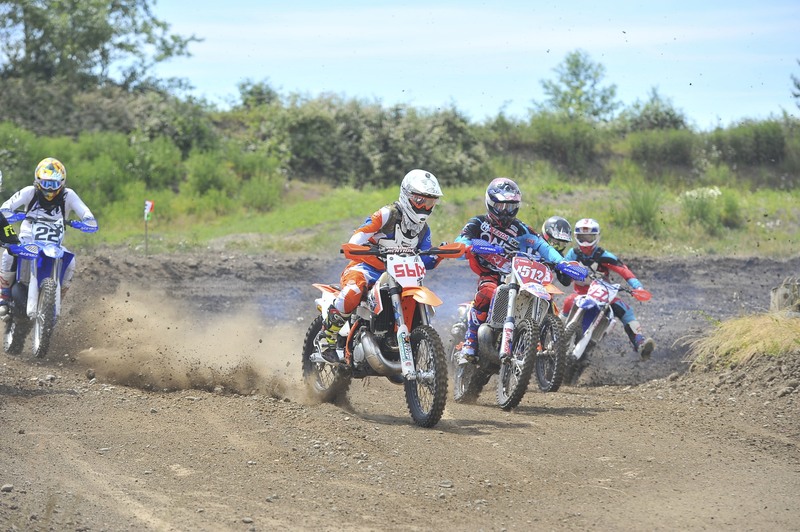 Coming through on lap one, Open C rider Owen Mckill clocked in as the overall race leader, but it wasn’t long before Tyler Kinkade of the Sportsman class would become the overall leader. 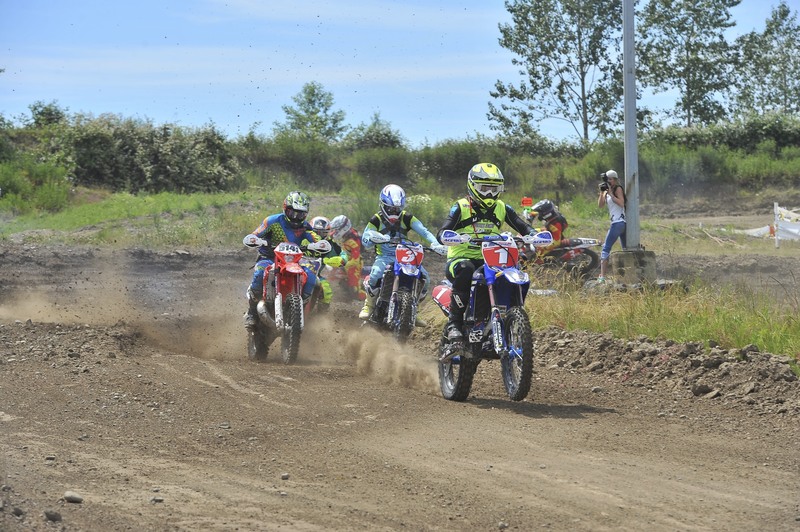 Kinkade carried his momentum to the checkered flag to take the overall win ahead of Tyler Deschamps (Sportsman) and Owen McKill. 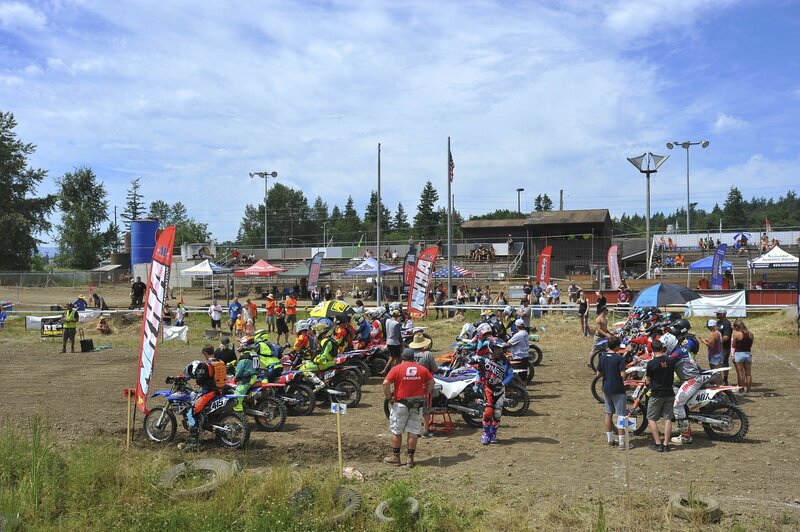 Sunday’s racing began at 9am with the A/B classes, who would be challenged with a 2.5 hour race. 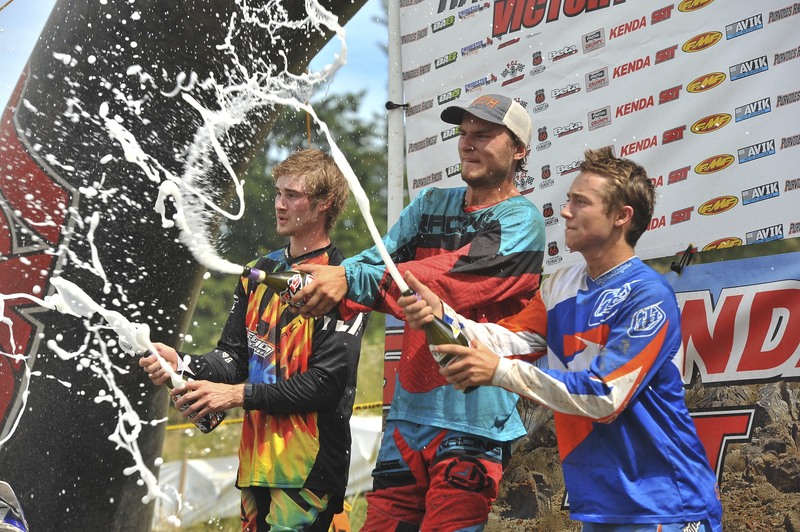 Coming from his Youth victory the day before, Kyle Kerling lined up to race the B 250 class, and would ultimately dominate the field with a repeat, winning performance for the Overall win. 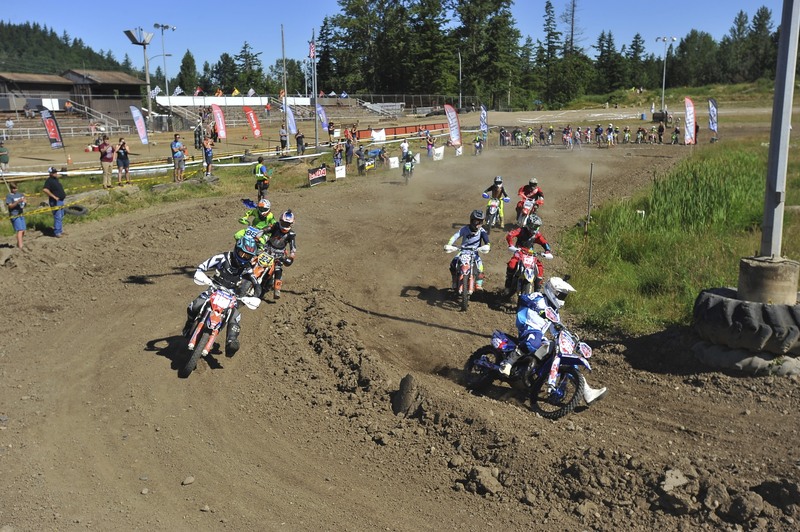 The remainder of the overall podium would be filled with B Open riders Josh Merzlak and Kaden Reid. Coming through as the first B 200 racer, Cody Kurtz finished 6th overall. The final race of the weekend, reserved the Pro/AA/A racers, saw Purvines Yamaha DA8 rider Nick Burson take the holeshot off the start. But it wasn’t long before Beta’s Max Gerston would move into the lead, knowing he had a freight train of competition behind him coming over the next 2.5-hours. Meanwhile, Danny Brocker moved into second place ahead of Nick Burson and his teammate Axel Pearson. But by lap 4, North California’s very own Joey Fiascanaro made his way into 2nd place with Joel Tonsguard in tow. Round 6 winner Nick Burson couldn’t seem to get into the groove and ultimately suffered from mechanical issues that left him to finish in sixth place (enough to salvage 2nd place in points). 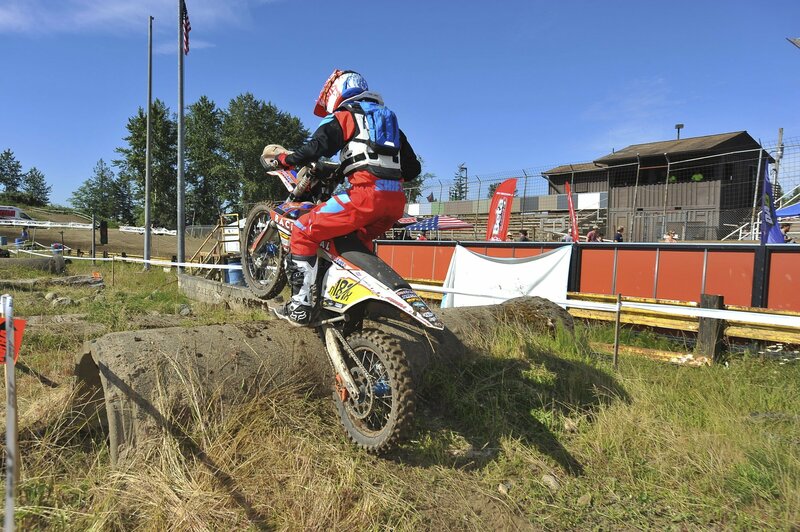 Burson’s teammate Pearson raced for points as well after sustaining an injury at the National Hare & Hound just weeks prior. 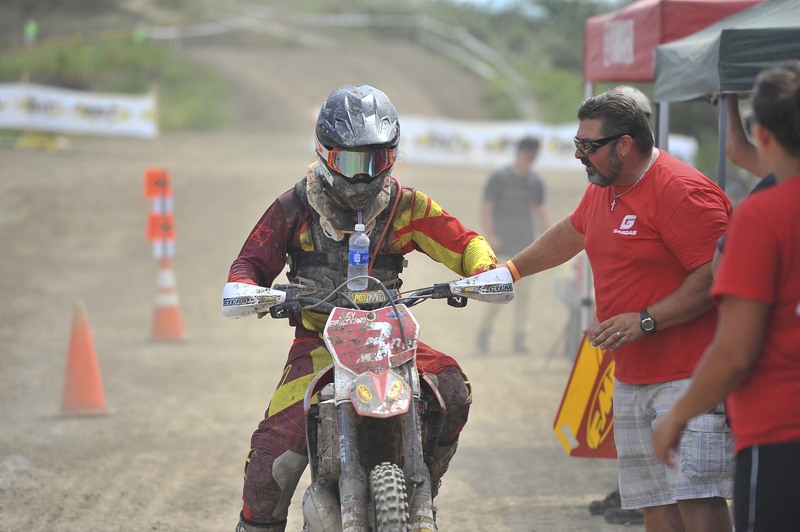 Turning some of the fastst lap times, Gerston was well settled into his lead position, leaving the competition behind and eventually taking the checkered flag for his first-ever AMA KENDA/SRT West Hare Scramble victory! 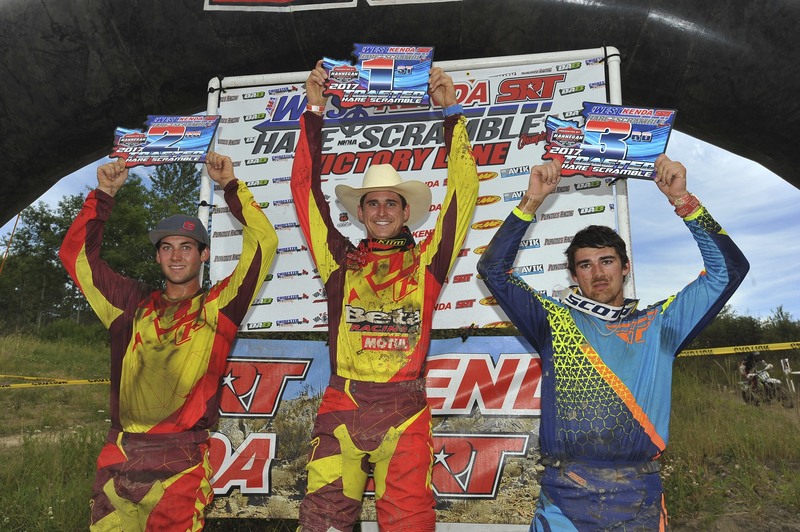 Round 1 winner Fiascanaro and series rookie Tonsguard rounded out the podium ahead of Brocker. The points chase has once again changed, now led by Max Gerston with a +10 point advantage over Nick Burson and Joey Fiascancaro (-20) with just three rounds left in the season. From row 2 of the Pro/AA/A race, Pro 250 racer (and class points leader) JT Baker moved out front early on off the start and carried his speed through the first half of the race. 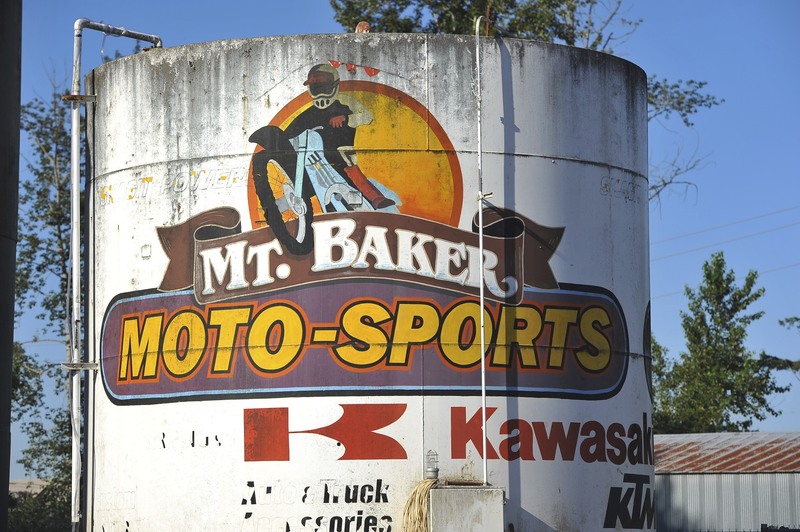 But on lap 5, with just 3 laps to go, Baker had to repair his damaged chain guide and sprocket that would ultimately cost him the race and the podium. Clayton Gerstner (running third at the time) saw this as an opportunity to advance as he made the pass on second place rider Ryan Turner to assume the lead. Cole Conatser also charged to the finish, now able to confidently claim third overall and the final podium position.JT Baker continues to maintain the Pro 250 class points lead, ahead Cole Canaster and Dillon Shepard.